A fresh appeal for information’s being made, over the disappearance of a man in Limerick 20 years ago today. Matthew Carroll went missing on the 8th of June 1998 when he was aged 30. He was last seen walking away from the Steering Wheel Pub at Roxboro Shopping Centre between 7 and 8 o’clock that night. He’s described as 5 foot 4 in height, of thin build with fair or light hair and blue eyes, he was clean shaven and was wearing a black top with writing on the top, black jeans and deck shoes when last seen. 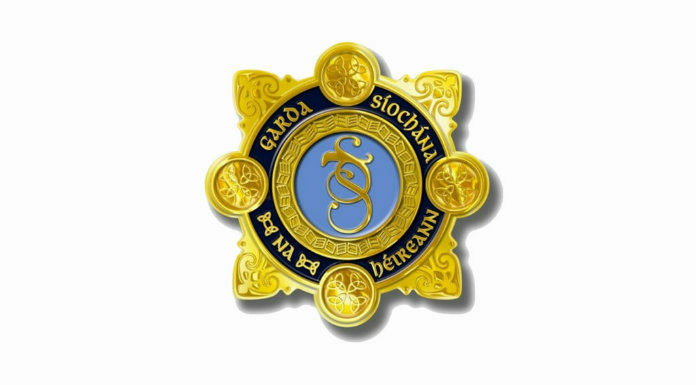 Anyone with information is asked to contact gardai at Roxboro Road.